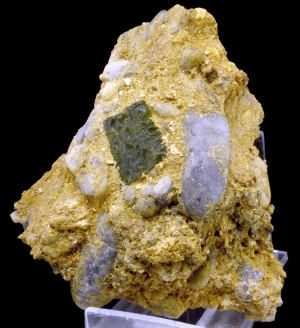 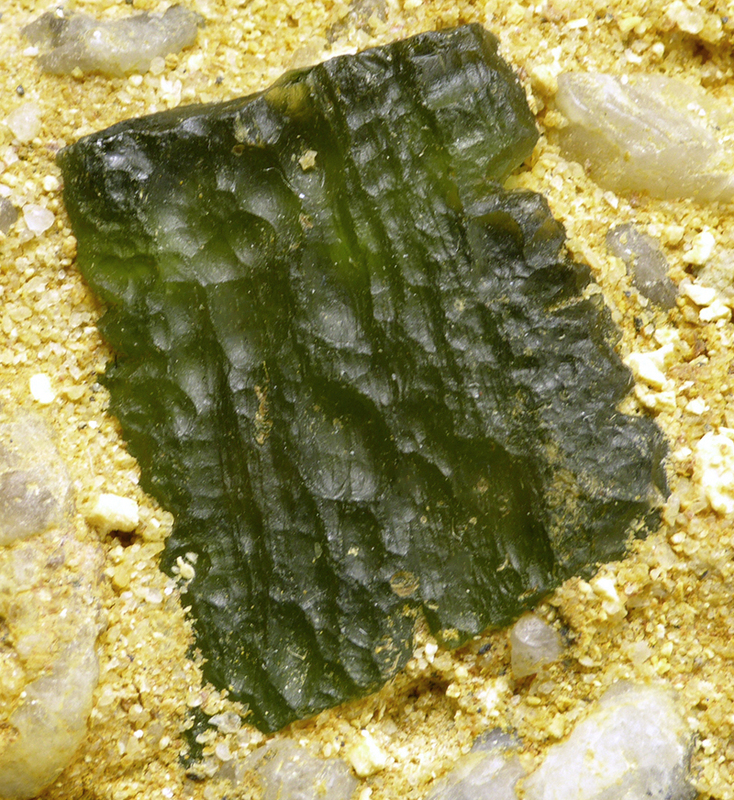 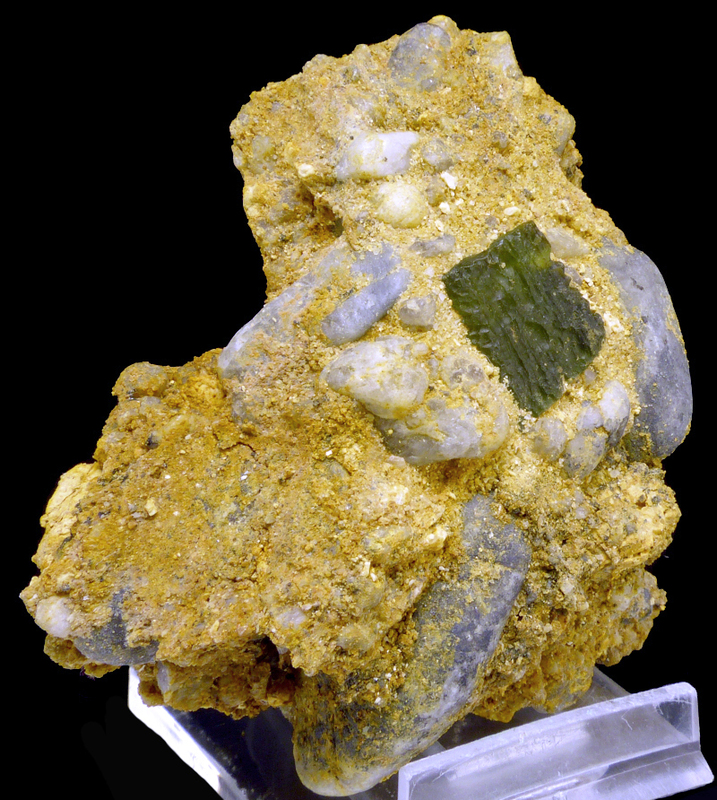 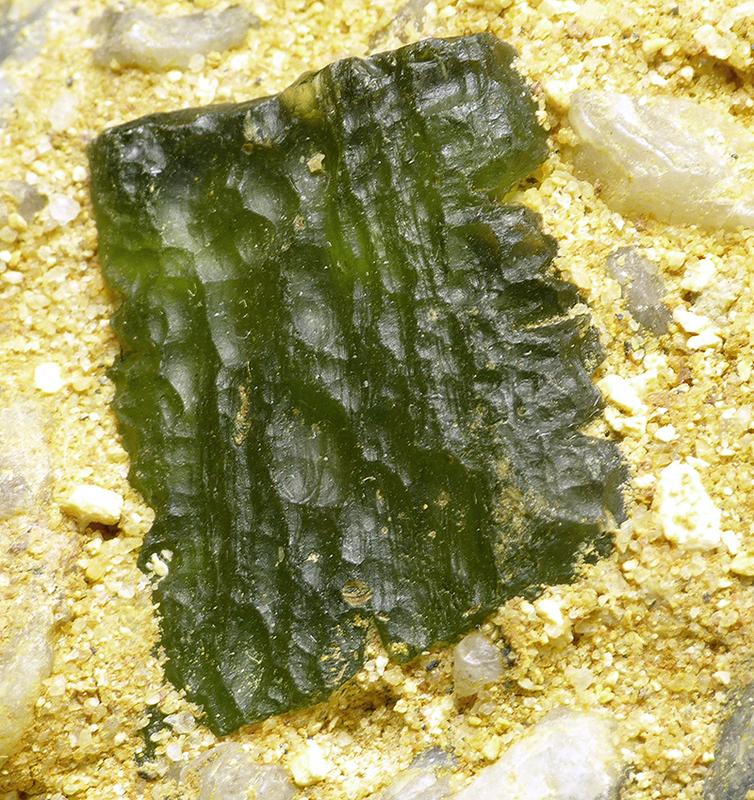 Good specimen of rare moldavite on matrix - post impact glass in green color. Very unusual. 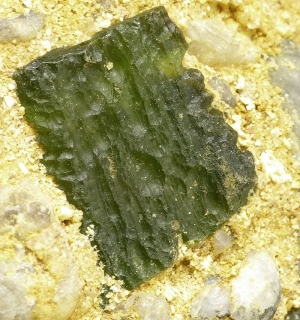 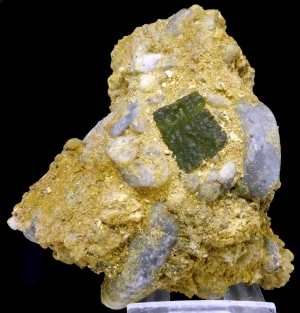 Moldavite size is 2.1 x 1.6 cm.